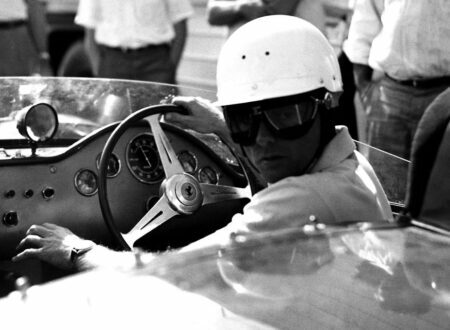 Mika Häkkinen, known colloquially as the “Flying “Finn”, is consistently rated as one of the quickest Formula 1 drivers of all time. 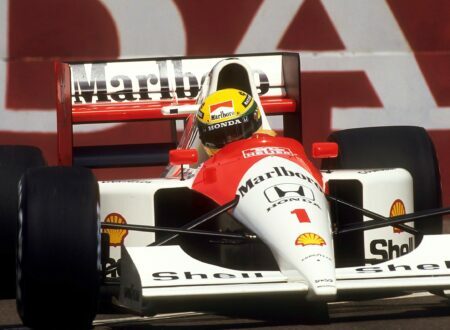 He’s the only driver that Michael Schumacher was reported to be afraid of, possibly because Häkkinen had soundly beat him to the 1998 and 1999 Formula 1 World Championship, but possibly also because Häkkinen had crashed into the back of Schumacher during an aggressive overtaking maneuver on the penultimate lap of the 1990 Macau Grand Prix. 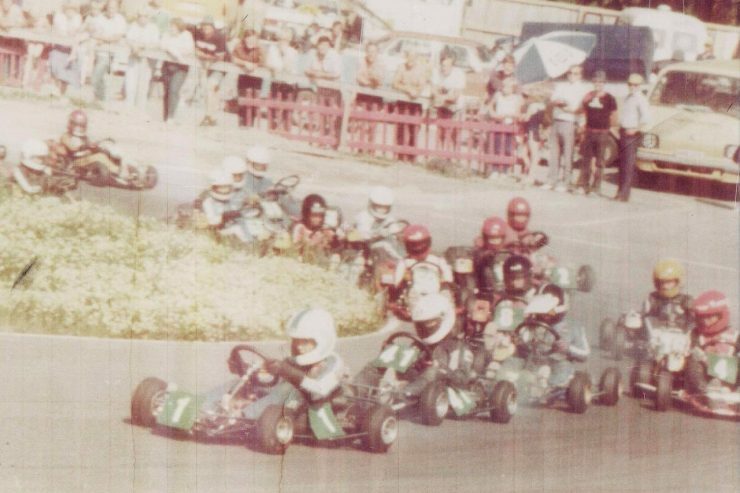 As with many Formula 1 drivers, Mika Häkkinen’s racing career started in childhood competing in local karting championships. 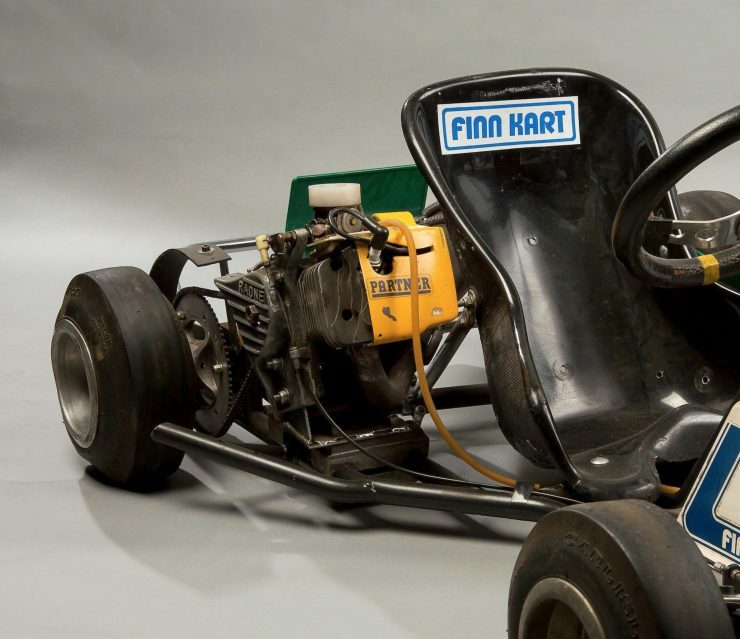 The first lap of his karting career ended in disaster, with the young Finn crashing a rented go-kart on a local racing track – undeterred he pestered his parents until they finally relented and bought him a secondhand go-kart that had previously belonged to Henri Toivonen. 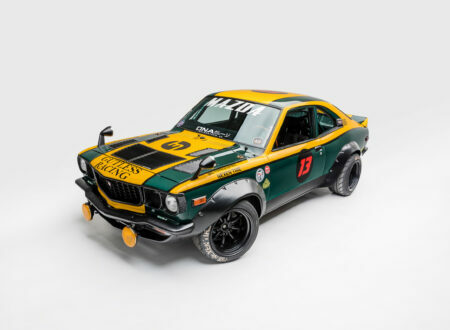 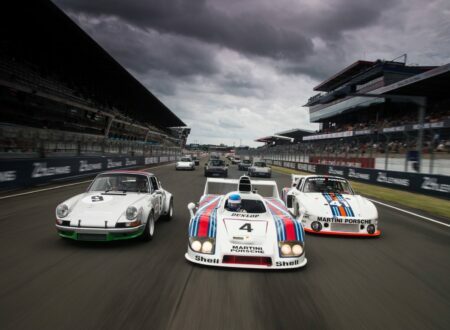 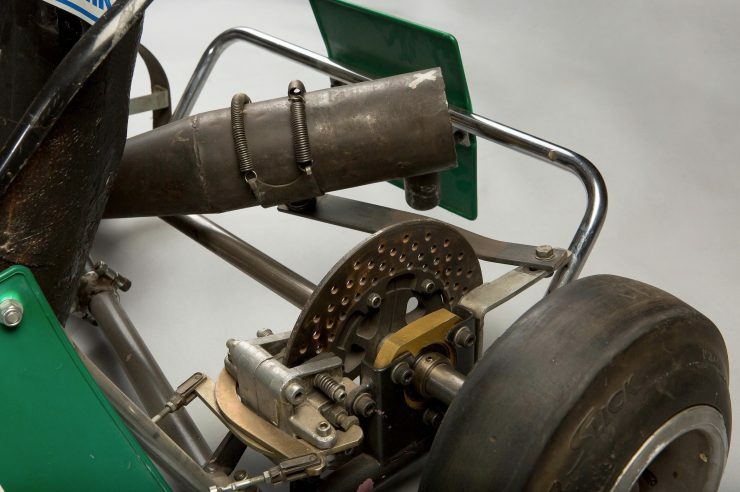 Mika trounced many more experienced kids to win his first race in 1975 at the Keimola Motor Stadium, as his career progressed he continued to impress, winning the 1978 and 1979 Keimola Club Championships. 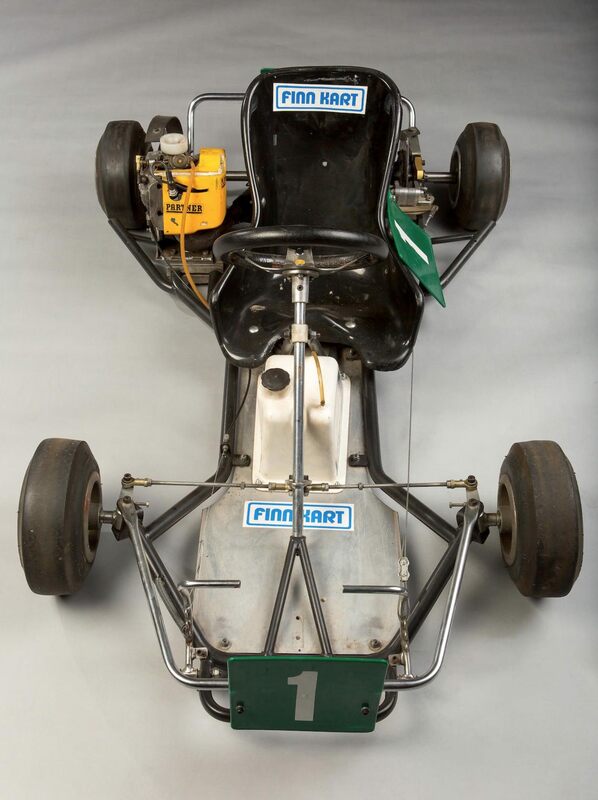 In 1980 he won the Swedish Lapland Cup, and a year later he won the 85cc class of the Finnish Karting Championship. 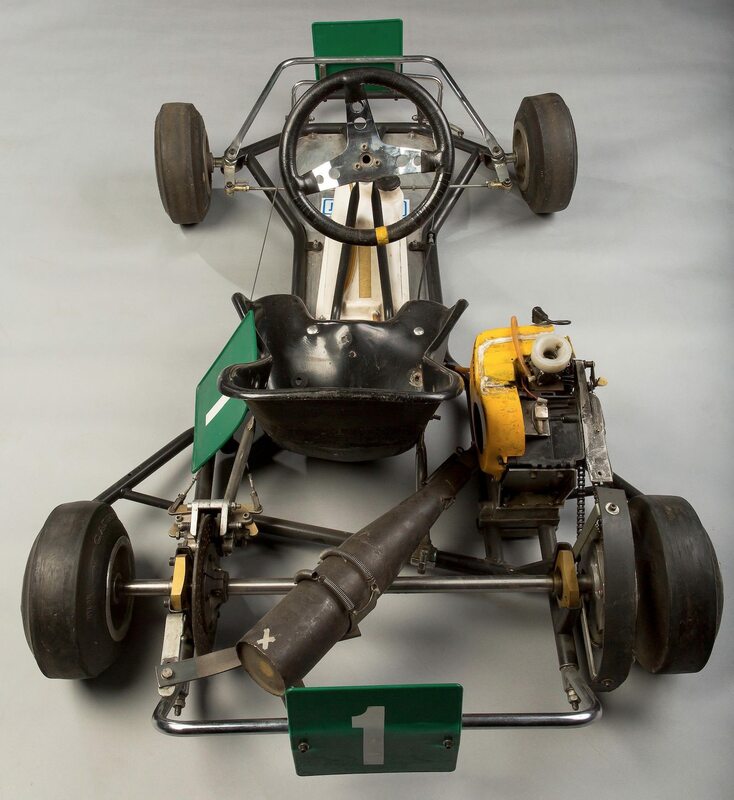 In the same year he finished second in the 85cc class of the Formula Mini series, and he took a popular win in the Ronnie Peterson Memorial race – those last two events were contested with Mika driving the kart you see here, a Finnkart SF A1, chassis #466. 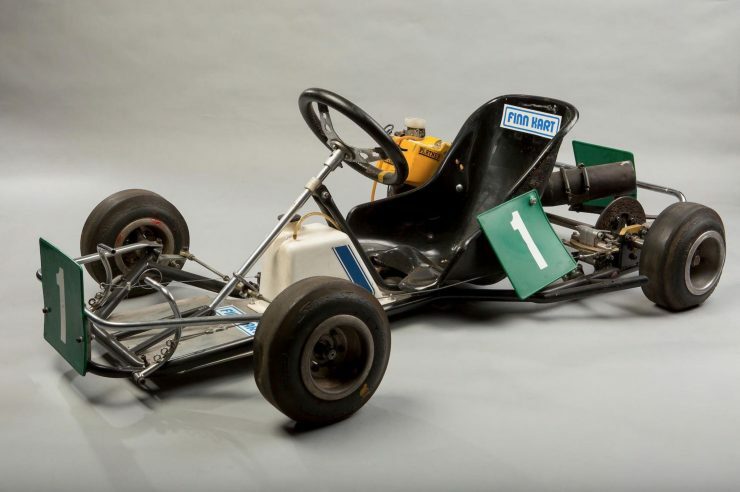 Häkkinen driving kart #1, in 1st place. 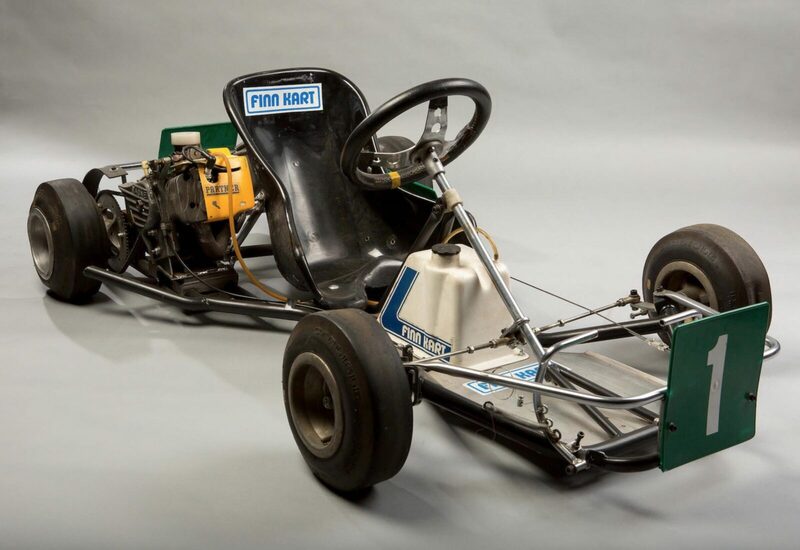 For the 1983 season Häkkinen moved from the 85cc class up to the 100cc class, this kart was then kept by Finnkart’s proprietor, Petri Pirkola, who had been originally supplied it to Mika back in the early 1980s. Häkkinen’s career would continue its precipitous climb, he won multiple championships in karts as well as Formula Ford, British Formula 3, the Opel-Lotus Euroseries, and of course Formula 1. 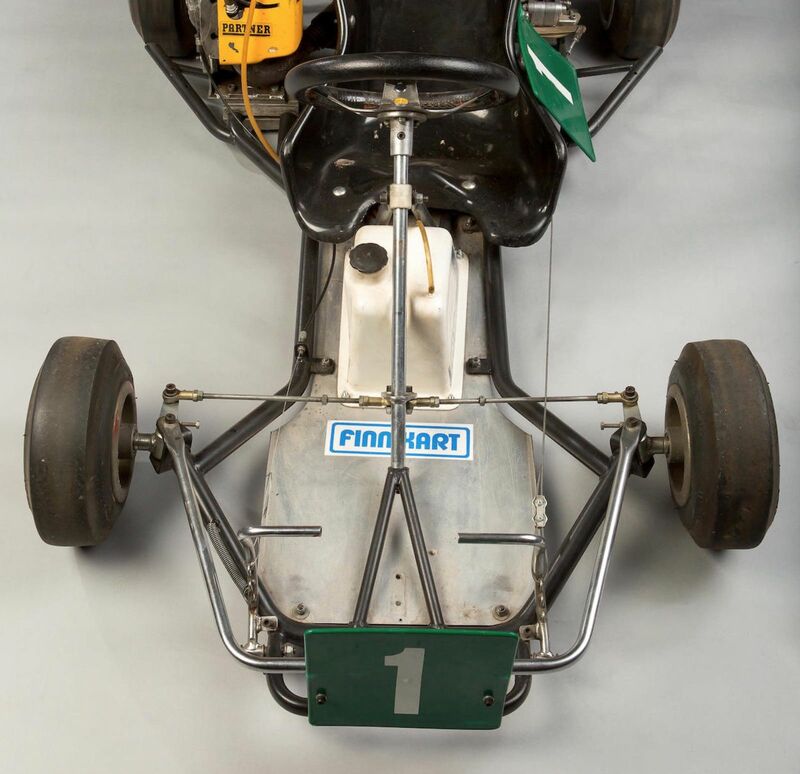 As an original kart with championship-winning history from Mika’s formative years, this Finnkart SF A1 is likely to attract significant attention when it crosses the auction block with Bonhams in Monaco on the 11th of May. 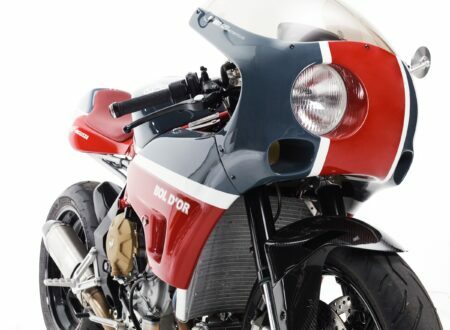 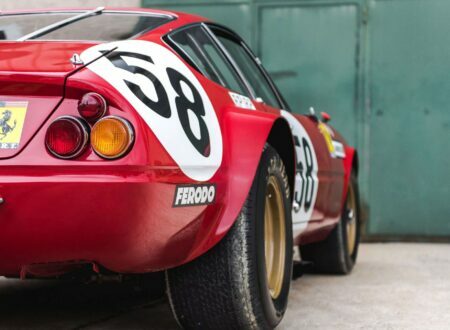 They’re estimating the value at between €9,000 and €12,000, which actually sounds quite reasonable – if only I would fit in that seat. 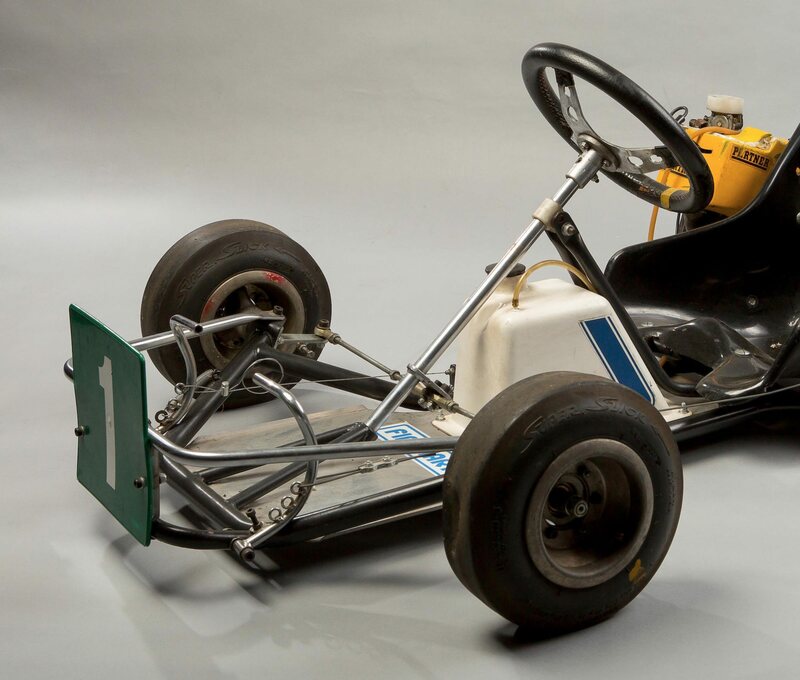 If you’d like to read more about this go-kart or register to bid you can click here to visit the listing on Bonhams.